Cervantes is just a two hour coastal drive north of Perth on the new Indian Ocean Drive. 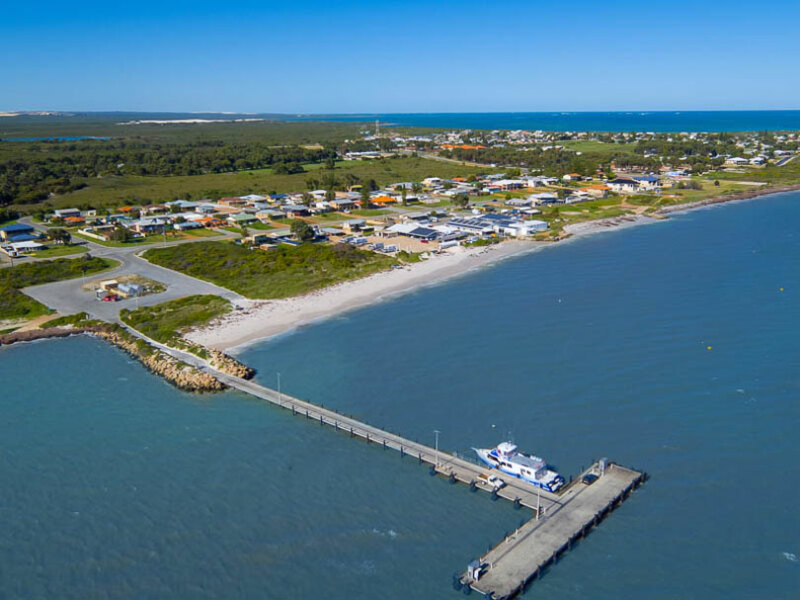 Cervantes is a quiet little fishing town located on the beachfront making it a great destination for fishing holidays, day trips from Perth and family getaways. further. 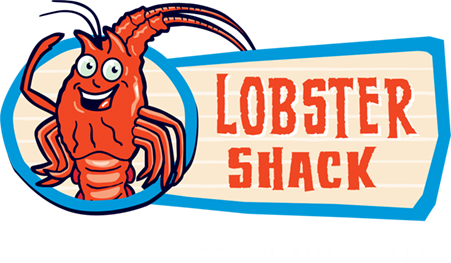 Go out on the lobster fishing charter, take a tour of the lobster factory and indulge in a delicious lobster lunch. 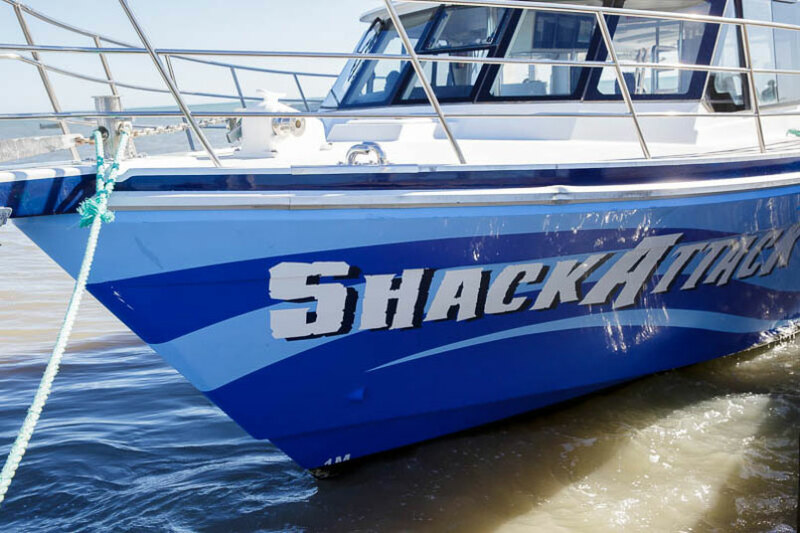 Join a Lobster Shack Fishing Charter and experience the great fishing spots off Cervantes. 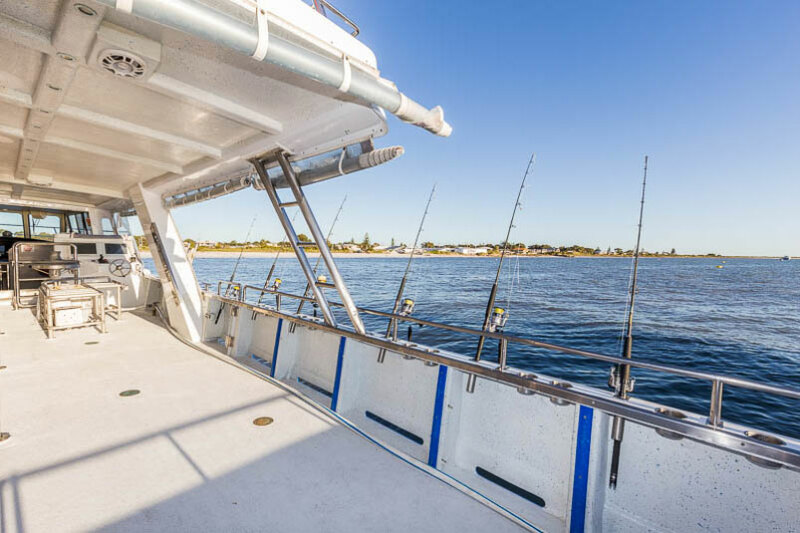 Go fishing off the beaches in Cervantes, for information on fishing spots click here . Visit the world famous Pinnacles, just a 15 minute drive from Cervantes. Explore the amazing beaches and reefs off Cervantes-we have some great spots for snorkelling. Visit Lake Thetis and the stromatolites. Enjoy some fantastic views from two of Cervantes lockouts; Thirsty Point Lookout and Hansen Bay Lookout. 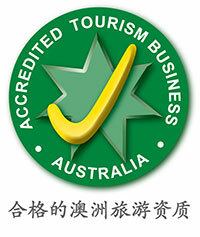 accommodation with Cervantes Holidays homes in WA. Accommodation at the Cervantes Lodge and Pinnacles Beach Backpackers hotel include choices that range from budget backpacker dorm rooms to deluxe ensuite rooms with ocean views. relaxing holiday, fun filled adventure or travelling on Business. Affordable quality, up to 4.5-star standard, has now been added to your Cervantes Pinnacles accommodation options.The 26-room luxury Cervantes resort is ideal for a short break from city life, and will appeal to guests who appreciate stylish simplicity and modern functionality. Cervantes has a number of great little beach fishing spots with catches like Taylor, Whiting, Herring, Crabs and more. The best time for fishing is at either dawn or dusk, we recommend going at dusk just before the sun hits the water. Head back out of Cervantes and take a right on Indian Ocean Drive. Just after the Pinnacles turnoff on the left, take the first right down the gravel track, you do not need a 4WD for this track. Hangover Bay provides BBQ facilities. The Cervantes main jetty is located at the end of Catalonia Street on the north side of town. Towards the end of Catalonia Street, make a left at the open car park (you should see big fuel tanks) there is plenty of parking at the jetty. You need a 4WD for this fishing spot. The LEAD lights are located to the north of the jetty. At the jetty car park there is a track you can take onto the beach, you will see the LEAD lights in the distance. You need a 4WD for this fishing spot- make sure it is a low tide as you may get caught on the way home. At the jetty car park there is a track you can take onto the beach, you will see the LEAD lights in the distance. Follow the beach along the water, until you hit the peak. Head out of town past the Cervantes service station on Seville Street, after the football oval take the first right on the gravel track, continue along the track past Lake Thetis. Follow until the end of the track where you will come out on the beach. if you don’t have a 4WD. Travel down Seville Street, parking is at the end of the street on the beach.